A few things that are good to know before you come along to your first class! Classes are pre-paid in blocks of 6 weeks; unfortunately we are not able to refund you for any missed classes or roll-over any un-used weeks. Please discuss options with the tutor if you think you will miss a number of classes in a term. 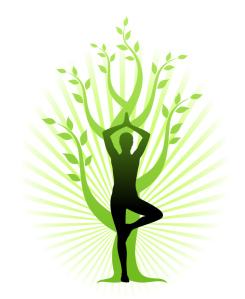 Whatever your reason for joining a yoga class – leave your day to day concerns behind and enjoy your own special time!